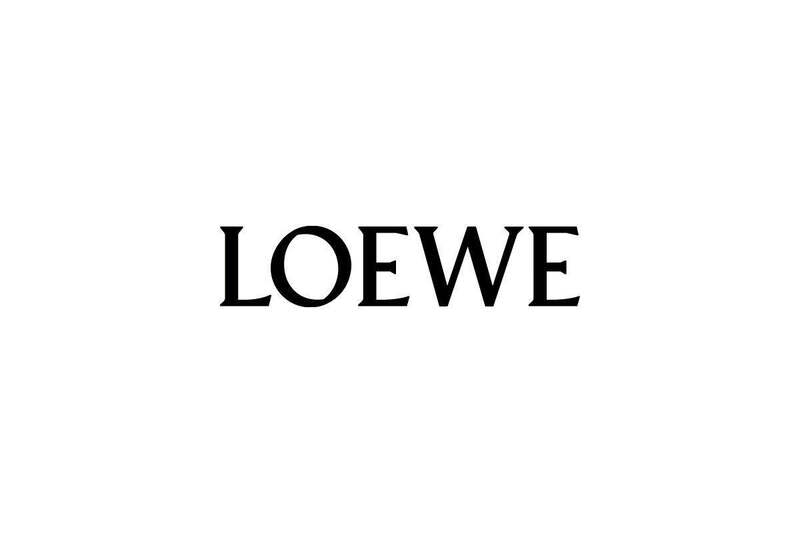 Since 1846, Loewe has centered its values around craftsmanship and its uncontested knowledge of leather as one of the world’s major luxury houses. Under the creative director, Jonathan Anderson, LOEWE started a new chapter. 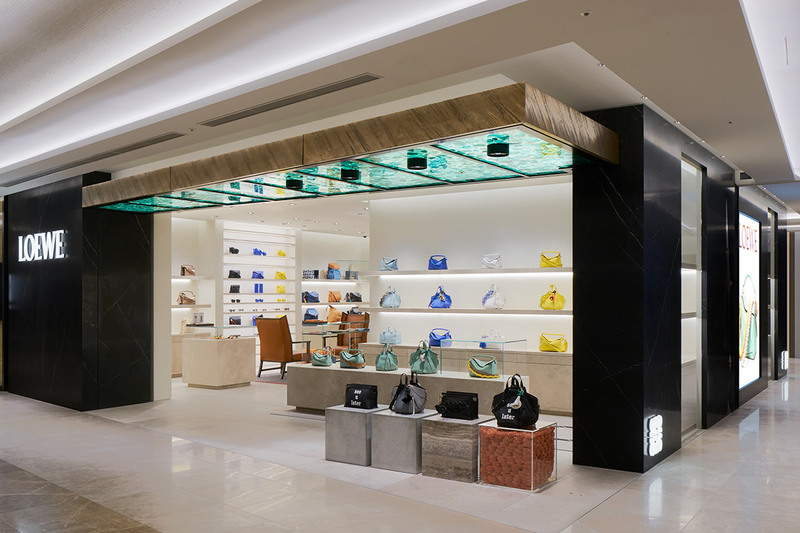 LOEWE boutique features the new retail design concept introduced by the brand’s creative director Jonathan Anderson. Leather bags and accessories collections will be showcased in the boutique including the brand’s iconic handbags.